Squam Lakes Natural Science Center is proud to sponsor New Hampshire's Young Birders Club, the Harriers, as its fiscal agent, which allows them to operate largely independently. The Harriers help to expand Squam Lakes Natural Science Center's educational efforts to reach interested young people throughout the state. 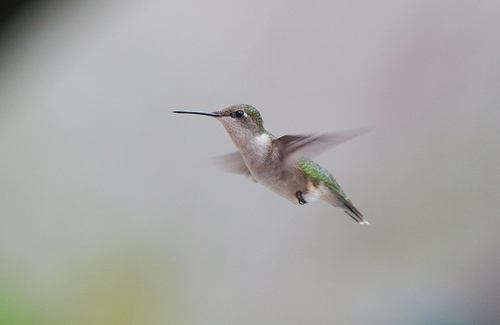 All Young Birders Club programs are free with a Young Birders Club annual family membership of $25. 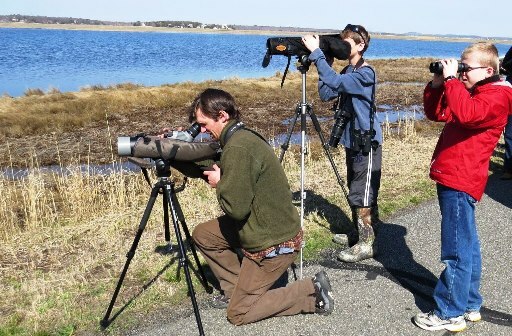 Learn more about Young Birders Club member benefits and view upcoming events at www.nhyoungbirders.org. To learn more about the Young Birders Club contact Henry Walters at 603-525-3572 or nhyoungbirders@gmail.com.